that’s what People think Kajang is famous for. In fact, I don’t find Kajang satay (or satay in Kajang) is nice. The one in Cheras Batu 11 tastes far better than Satay Kajang. Ever since she is married to Kajang, I am brought over to explore this kajang town. Traffic congested little town; hidden here were lots of good food to be discovered, especially those located behind the Kajang wet market. 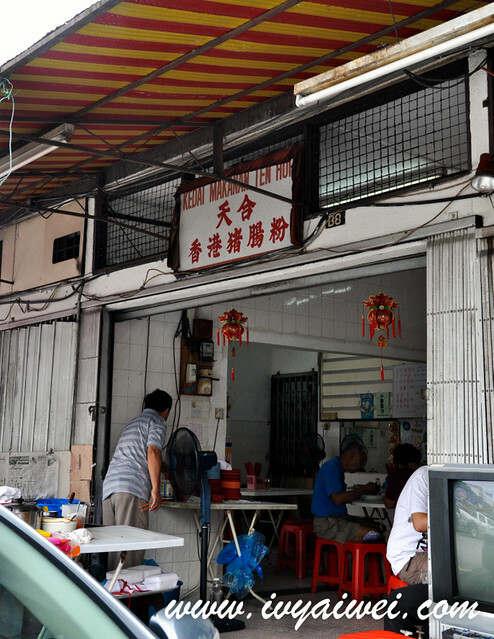 Old Man Restaurant used to be around but it has shifted to a new, brightly lit shop in Bandar Baru Bangi/Kajang. It was ohhh so yummy. 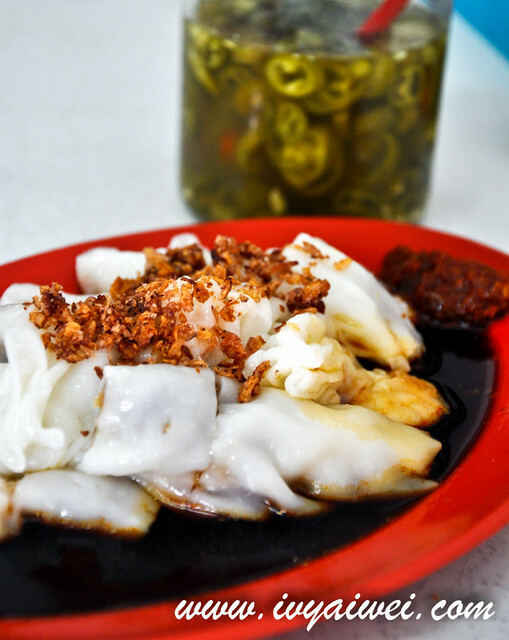 Smooth silky chee cheong fun with the mixed combination of pork and prawns chee cheong fun; drizzled generously with their light soy sauce; garnished with deep fried shallots and kick it up with additional of chilli and prickled green chilli. Something great in the morning as breakfast or brunch. 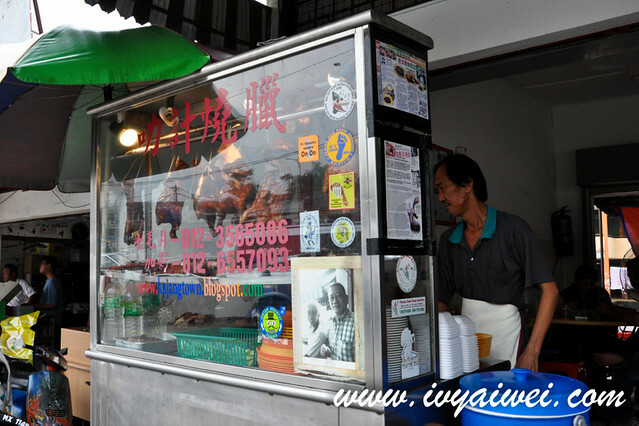 Hope over to the opposite shoplots and find yourself a bowl of old school style ice kacang. Fluffy shaved ice drizzled with some syrups and milk. Underneath were all the ingredients like corns, red beans, and cincau. 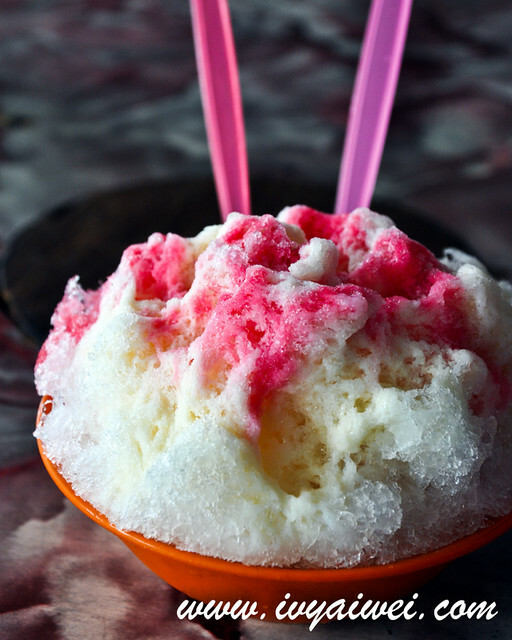 This simple ice kacang is a good one in this kind of heaty weather. That will be their noodles (dried or soup). We had the dried one, came with lots of ingredients such as fish cake slices, fish balls, fu chok… and drenched it with chicken curry. 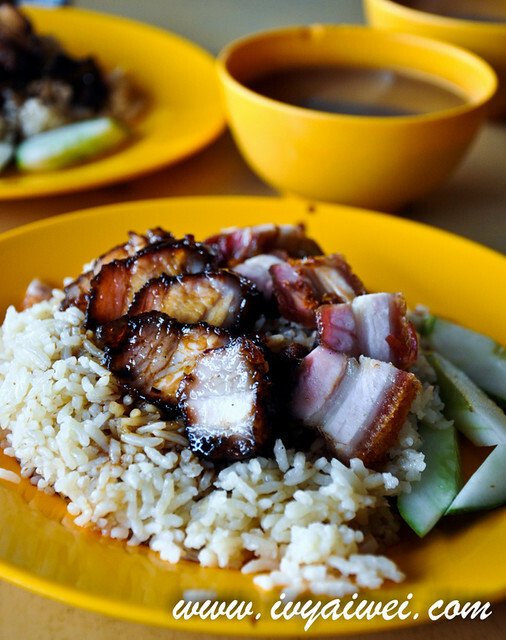 Just a stone throw distance from the Kedai ABC & Air Batu Chong Kee, is this little stall for chicken rice/ barbecued pork rice – Leck Kee – the famous chicken rice stall in Kajang town. 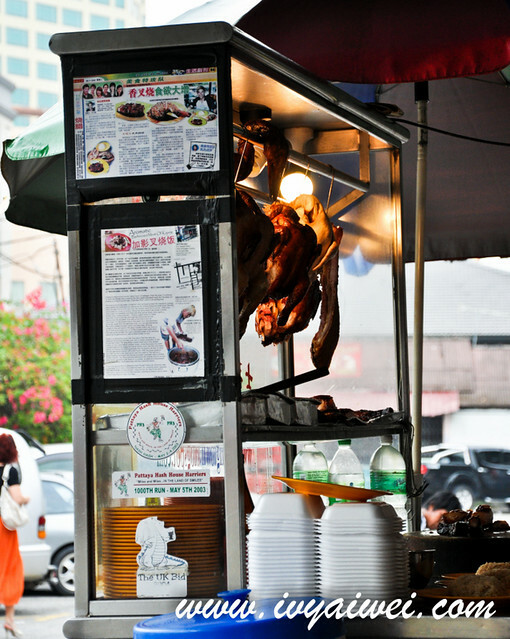 Roasted chicken, pork, siew yoke are all hung up prettily in the glass counter. Order yours at the counter and they will serve you promptly. Well, that depends on the queue. The queue is pretty long daily especially during the lunch hours. 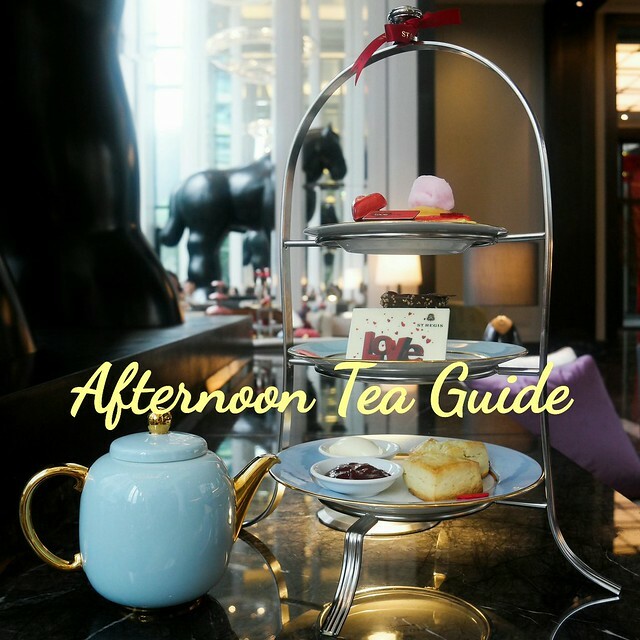 Do drop by earlier. 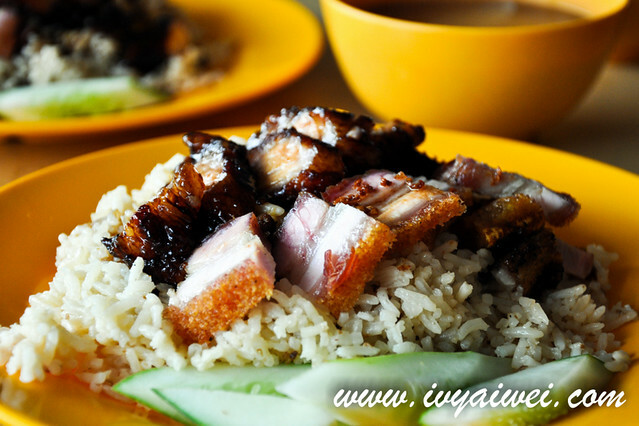 For the char siew siu yoke fan (RM 5), I opted for my favourite pork belly part that came with the right proportion of lean meat and fats. Skin was perfectly roasted and coloured in reddish brown, the juice was sealed tightly under the skin. The meat was tender, juicy and smoky and the fats portion melted right on the tongue. Though the rice wasn’t the most fragrant one I have had, but the rice that soaked up with lots of sauce was just too great to polish clean. 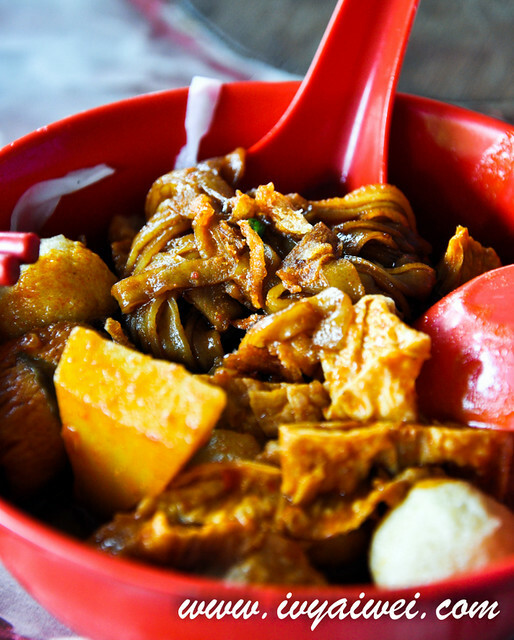 Leck kee opens from 11am to 2pm and closed on Thursdays. 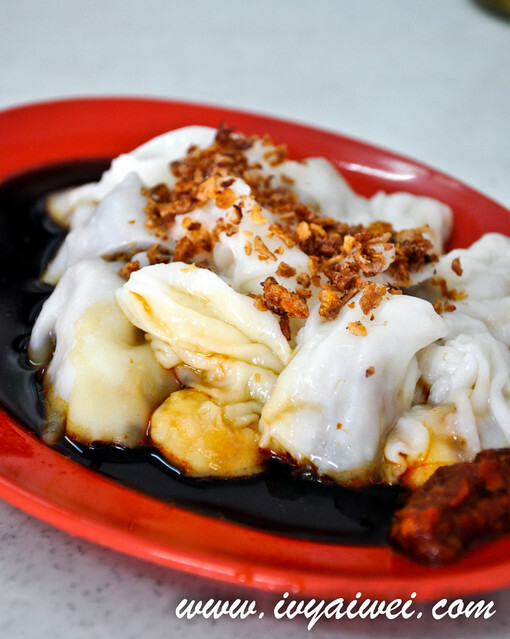 Wow, food crawl to Kajang sounds good. 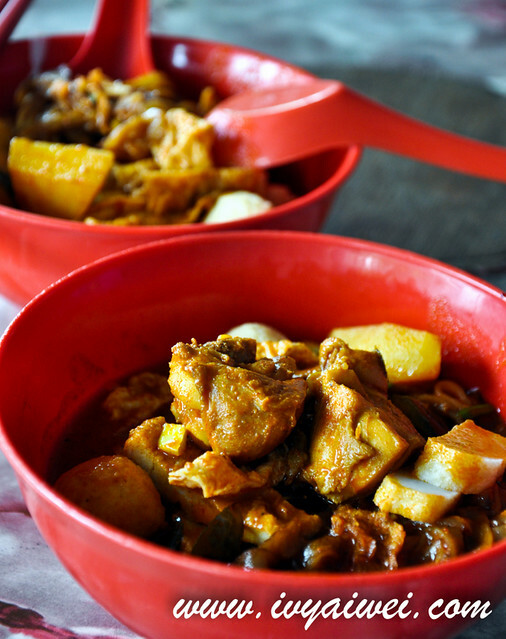 The curry chicken looks good, the char siew as well. Would love to try it one day. 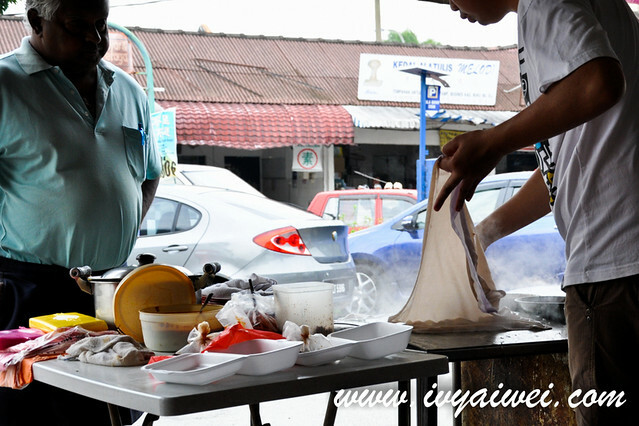 Did you came across something call Lat Tong (spicy soup) in Kajang? yaya, i heard about the lat tong! there are a few good one in kajang. A great post you have here!! Not to forget, great photos!! I really love your photos girl!